Posted: Mon 27 Feb, 2012 12:30 am Post subject: THE WINNERS: Choose Your Weapon! We just finished our Choose Your Weapon contest! This contest had a pretty cool concept in that a vendor, Edge Fair, recently ran a survey asking what we wanted most as contest prizes. 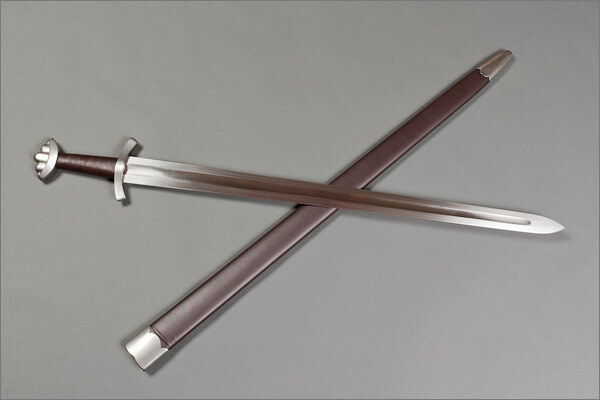 We voted on our favorites and they sent two brand new swords to us to give away to lucky contest winners. Thank you for sponsoring this contest, Edge Fair! Thanks goes out to everybody who voted on the original survey, to those who participated in this contest, and especially to Edge Fair for ponying up the great prizes. This was no small effort on their part. Please take a moment to extend your appreciation to them. It's really a great thing when makers participate in such things and give so much. I'm sure I'm not alone in hoping for more of this sort of thing from the makers and vendors serving our community, so give it up to Edge Fair for their generosity! 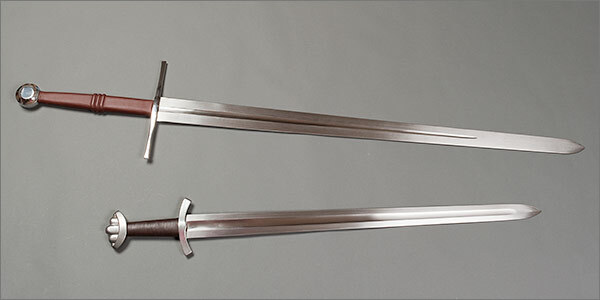 Eric and Karl - I hope that you both enjoy your new swords. 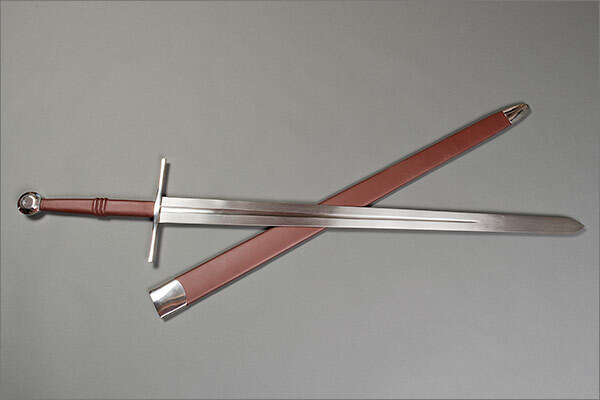 Congratulations to Eric and Karl, and thanks again to Edge Fair for the generous donation of the prize swords. Congrats! Hope you guys enjoy them! Congratulations to you both. I hope you enjoy your new swords. Congrats! Thank you to EdgeFair for sponsoring this as well. Big congratulations to the winners - have fun! And a thank you to Edge Fair! I hope we get a couple new reviews! Congrats, guys. Have fun with 'em. Thou needest not to look at it. 'Tis even as thou seest, the leg is off. Congratulations to Karl and Eric. Wish to join others in thanking Edge Fair for their generosity. I do remember; "Thou shalt not covet thy Neighbor's goods..." I guess lust is not acceptable either. Congratulations and thanks again to Edge Fair. Congratulations to Karl and Eric! And many thanks to Edge Fair! Congratulations to Eric and Karl! And thank you to Edge Fair for the awesome contest. Congratulations to both the winners. I'm very envious of Karl! The Tinker War Sword looks fun.